Went off without a hitch, Beautiful weather, huge numbers of kids !! 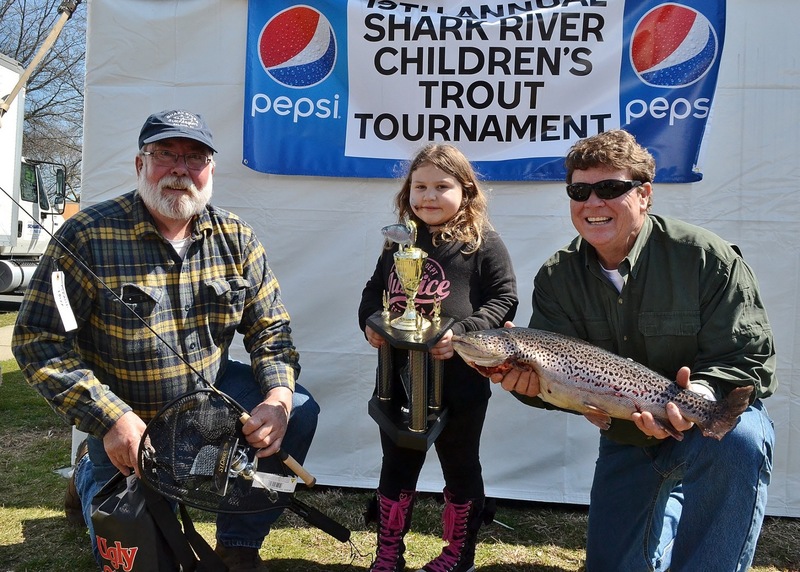 Big fish were caught, but none bigger than the 6 pound 8 ounce Brook Trout caught by Emily Henderson, age 5. Best part was that it happened near the tents and a bunch of our guys got to watch her bring it in - like a champ!